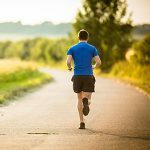 A sluggish metabolism could be what’s preventing you from shedding extra pounds. 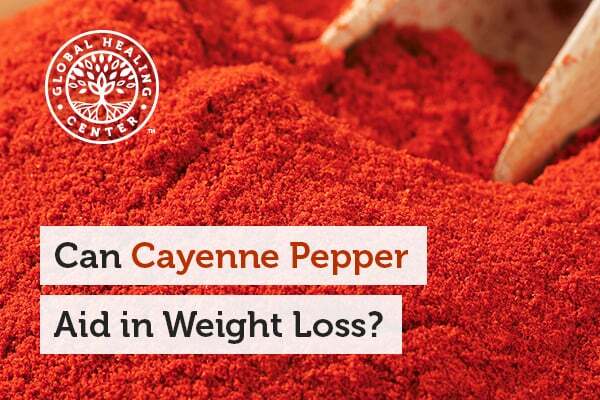 If you want a natural way to speed up your body's metabolic processes, cayenne may be just what you need. 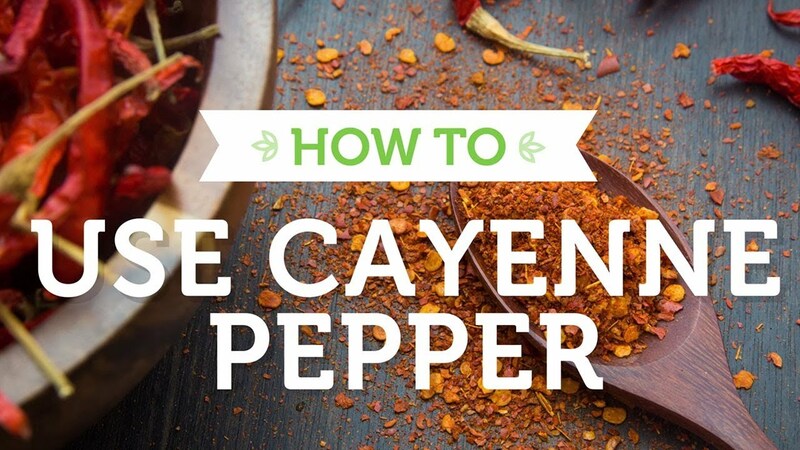 When added to a high-fat diet, cayenne increases diet-induced thermogenesis, which means your body uses more energy to break down the food you’re eating, helping you burn a few extra calories. 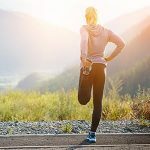 Metabolic improvements from consuming capsaicin-rich foods, like cayenne, can start almost immediately and may last up to 30 minutes after a meal. 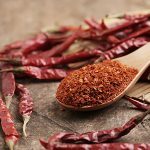 Cayenne is one of the world's most loved spices, there are countless options and varieties to choose from. This abundance of choice can make selecting the right cayenne challenging for some. 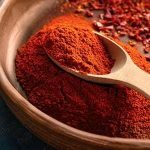 However, when you follow these three simple guidelines, picking the right cayenne for weight loss will be a breeze. Shin Y., Kim J., Park K. "The Effect of Capsaicin on Salivary Gland Dysfunction." Molecules. (2016): 21. Nicolopoulou-Stamati, Polyxeni et al. "Chemical Pesticides and Human Health: The Urgent Need for a New Concept in Agriculture." Frontiers in Public Health (2016): 148. Yang, F., Jie Z. "Understand Spiciness: Mechanism of TRPV1 Channel Activation by Capsaicin." Protein & Cell 8.3 (2017): 169–177.